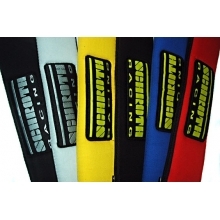 Alleviate Irritation From Harness Straps With Schroth Tuning Harness Pads. 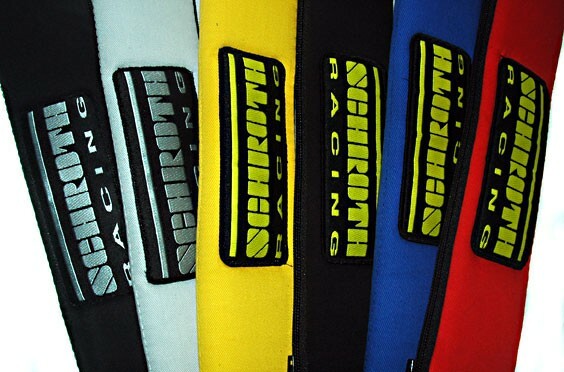 Add style and comfort to your favorite track machine with cushioned Schroth Harness Pads. Sometimes people who wear harnesses for long periods of time complain of irritation of the skin on their shoulders and neck where the harnesses pass over. If that is the case, you need a set of these harness pads to provide a soft cushion between the webbing and your skin. Other people use them as stylish comfort add-ons to their factory 3-Point restraints. 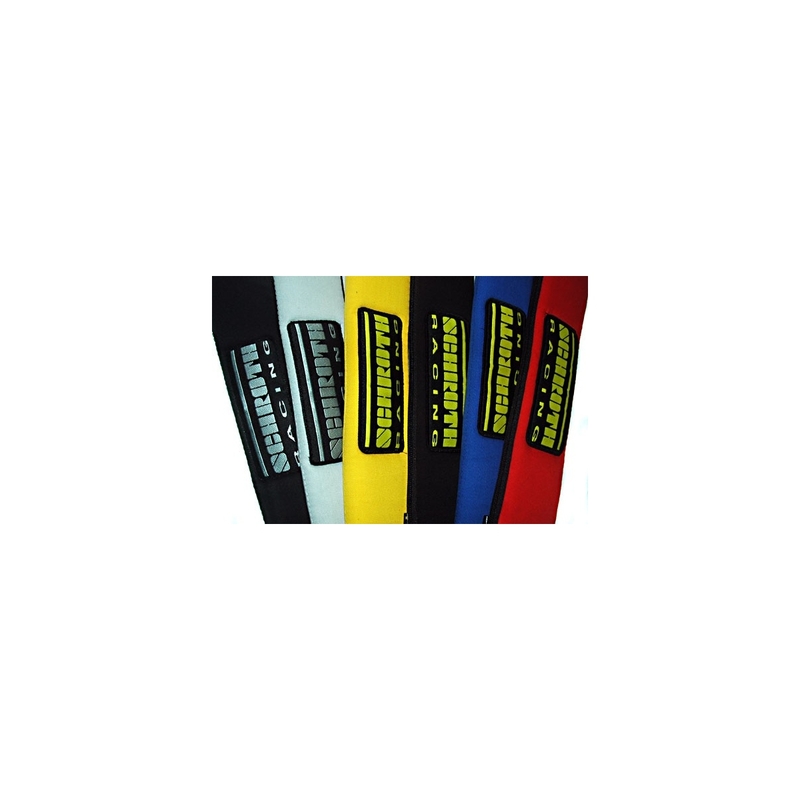 Made of high quality polyester, these pads can be washed, and can be installed/removed in seconds. They come in a wide variety of colors. 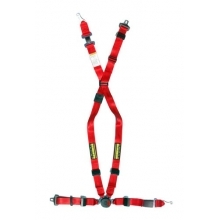 One set required per harness. These come as a pair, enough for one Schroth harness. 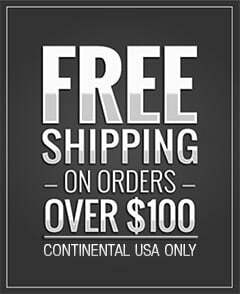 If you are using them on factory 3-point restraints, you can use one pair for both driver and passenger.